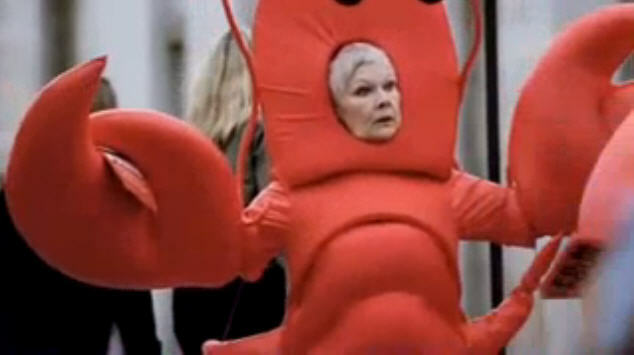 I ask you, what American actress of such royal caliber as the Great Dame Judi Dench would put on a lobster costume with such panache for a tv commercial ? You do find some interesting stuff. Imagine my waking to see Madame Judy Dench in a lobster get up like that! 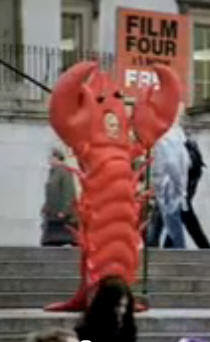 Sir Patrick Stewart also donned a lobster costume!